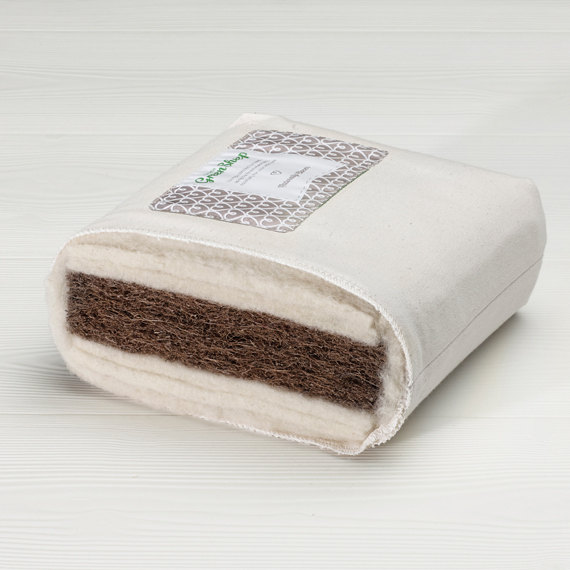 Naturally hypo-allergenic, making this mattress perfect for little ones who suffer with allergies. 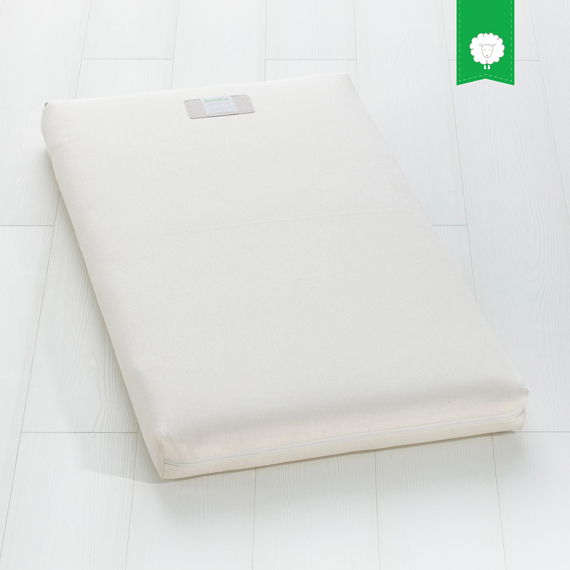 The UK’s only GOTs certified organic mattress. 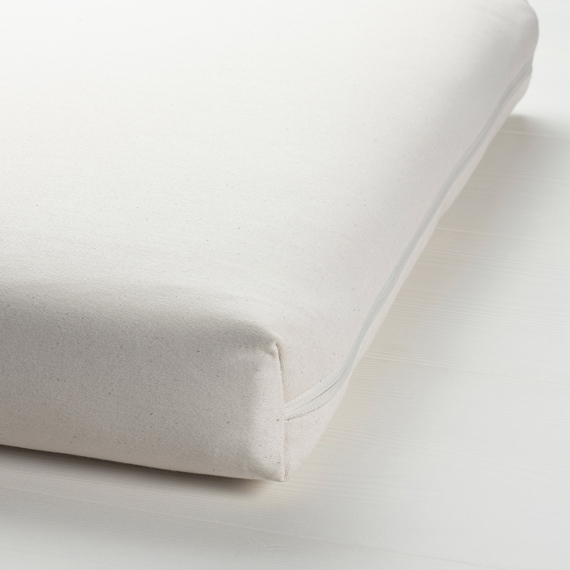 The list of natural ingredients found in the Organic mattresses can be found in the below description. Breathable Cotton – Aids breathability and grown without the use of pesticides. Supportive Coconuts – Coconut fibres form a supportive core, acting as thousands of tiny springs and reducing pressure points. 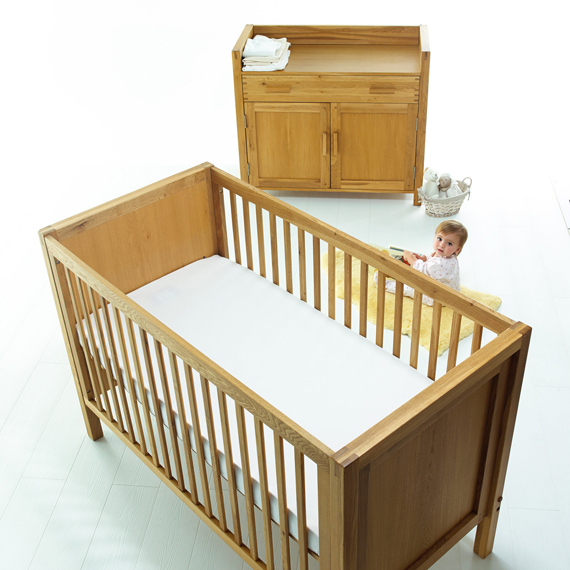 Comfy Natural latex – Derived from the Hevea Tree, binding the coconut fibres and acts as a comfy, supportive layer.